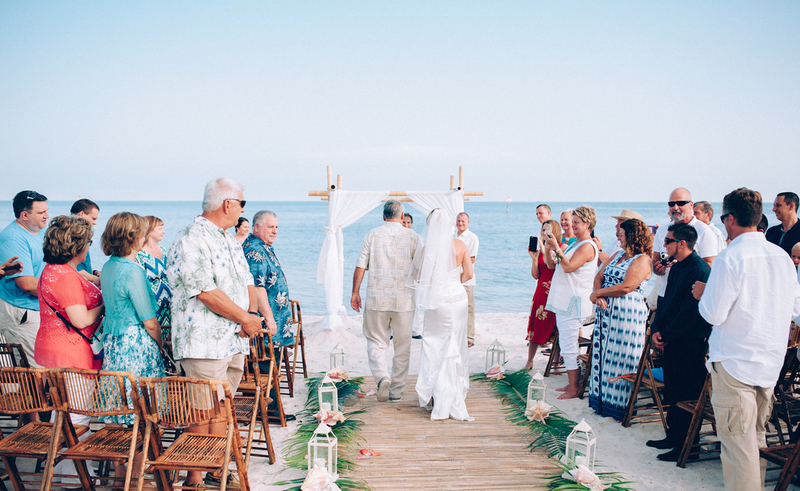 Few photos from small bright wedding of Holly and Jarrell at Smathers beach , most popular beach for wedding ceremonies in Key West.Hosted by Say Yes In Key West . 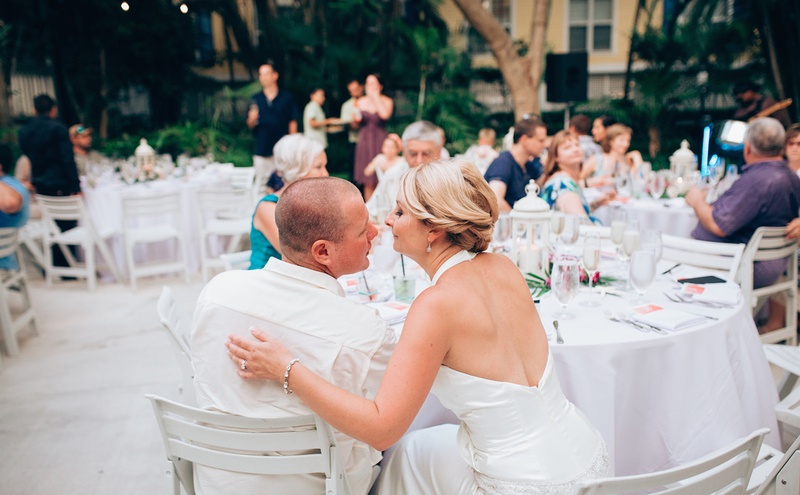 Reception at Sheraton Suites - another famous "wedding friendly" hotels in Key West ! 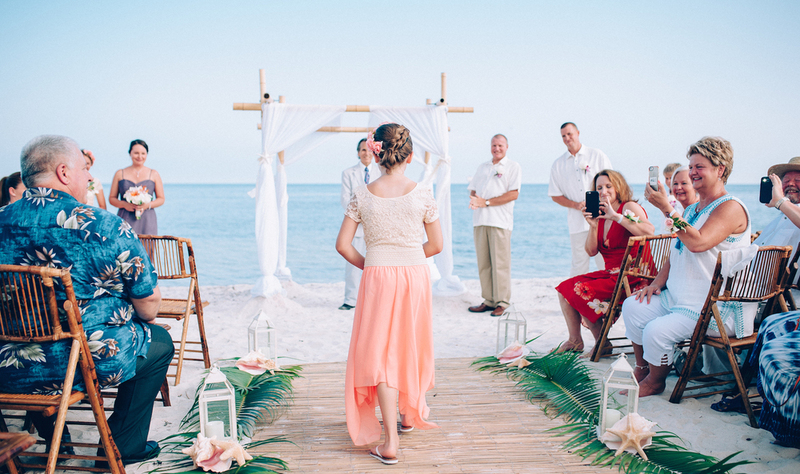 Most beautiful sunset ceremony ever! 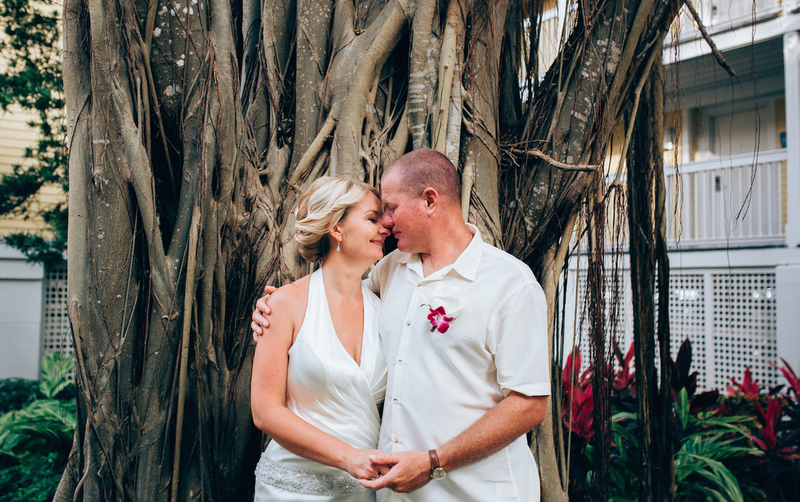 Captured by the best wedding photographer in Key West! what can make this day more perfect than it is!